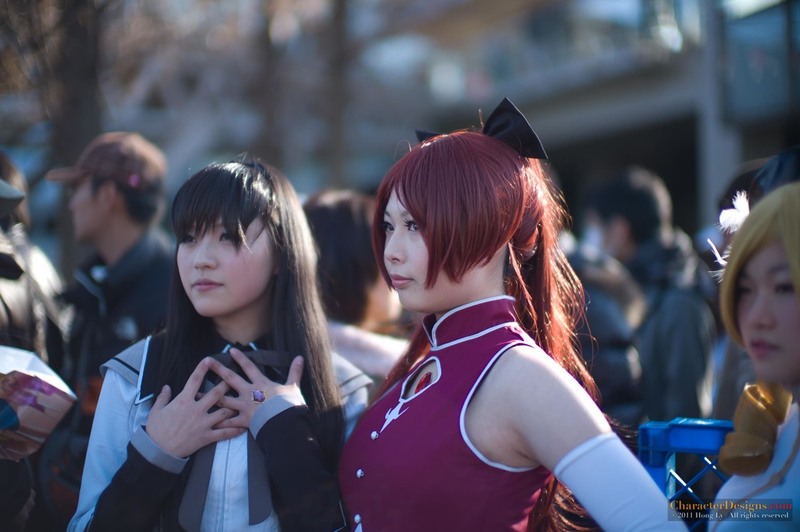 "Comiket (コミケット Komiketto? 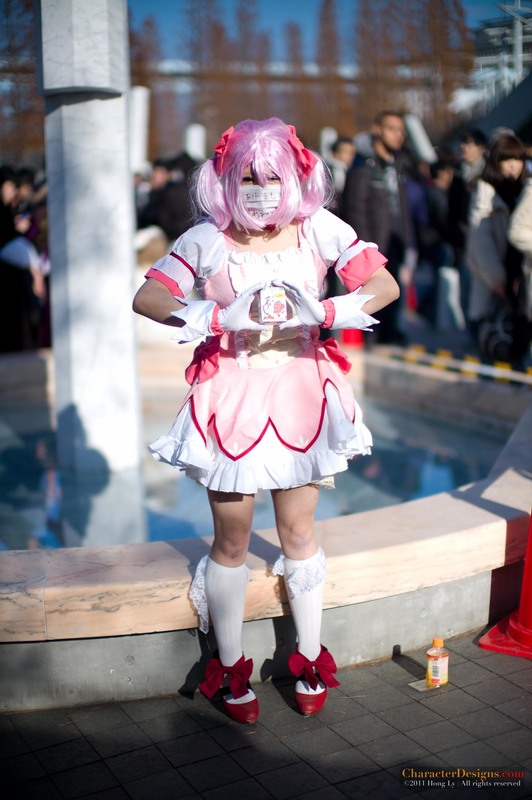 ), otherwise known as the Comic Market (コミックマーケット Komikku Māketto? 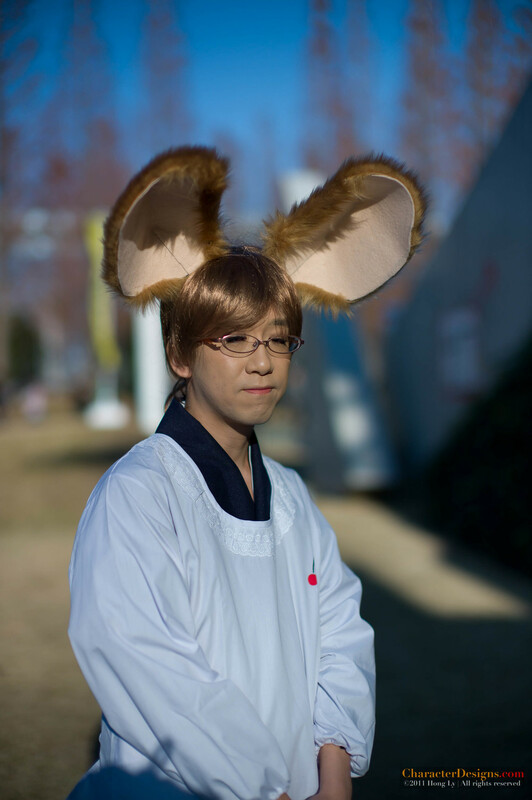 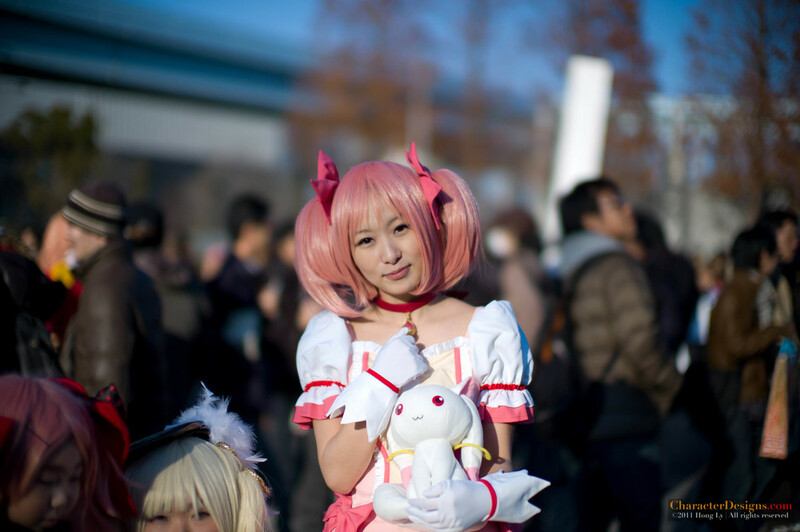 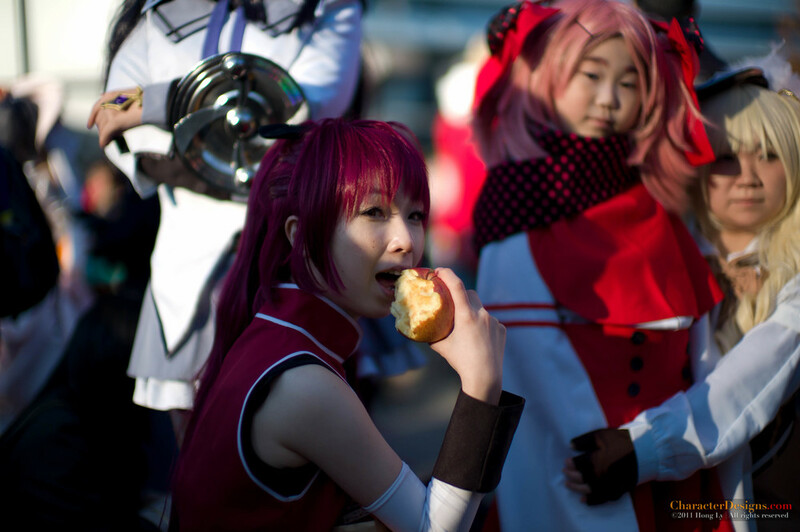 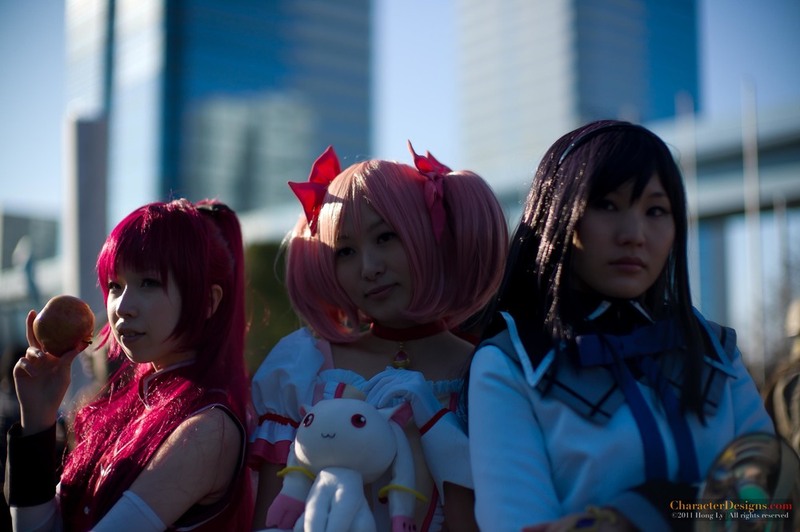 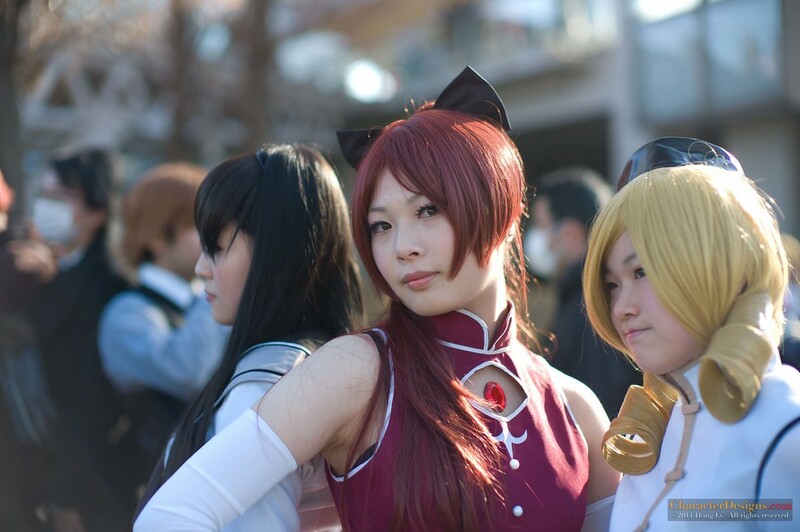 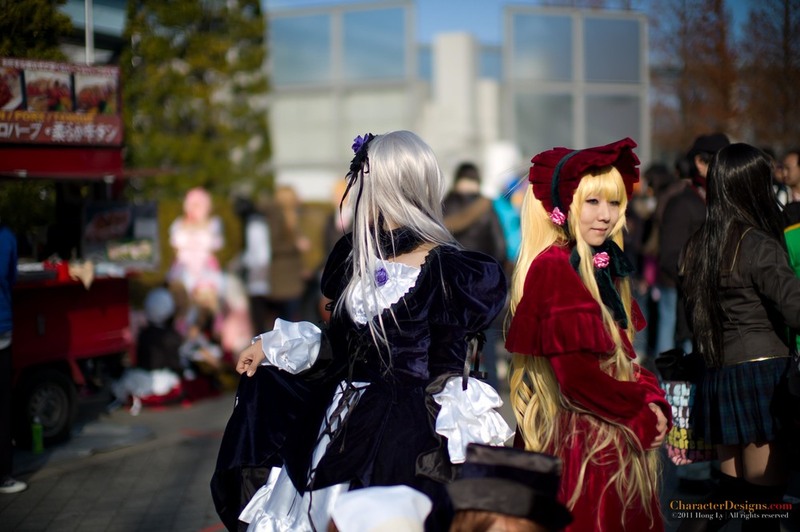 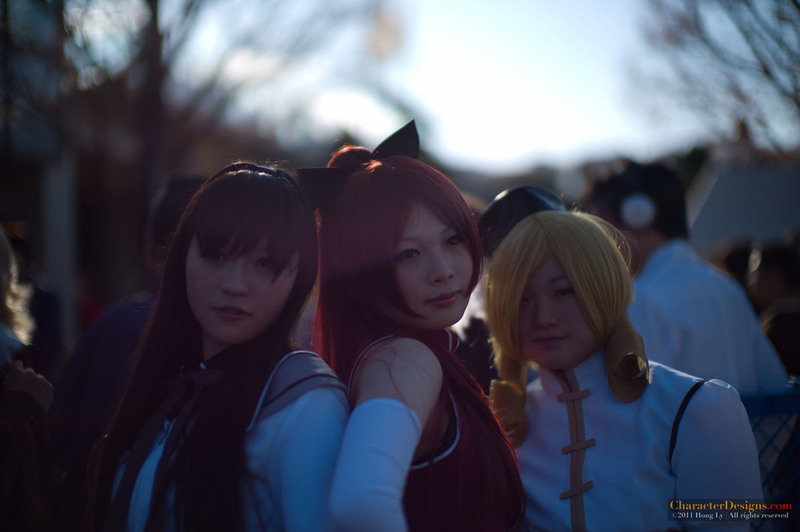 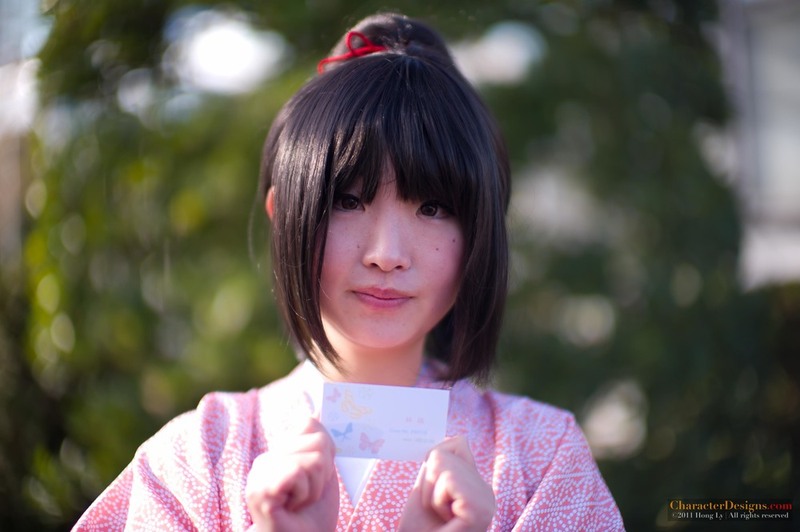 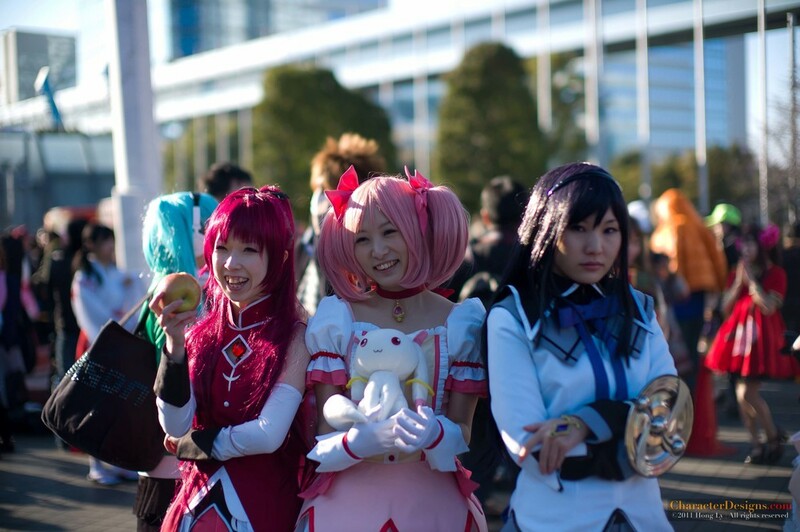 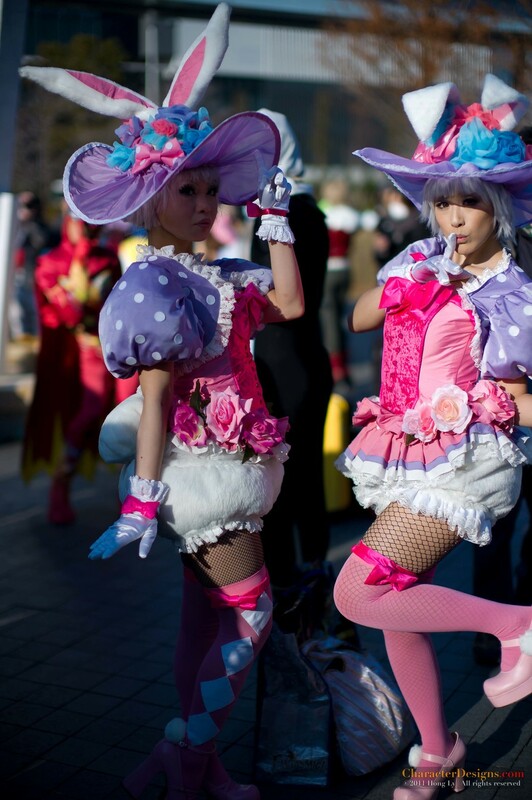 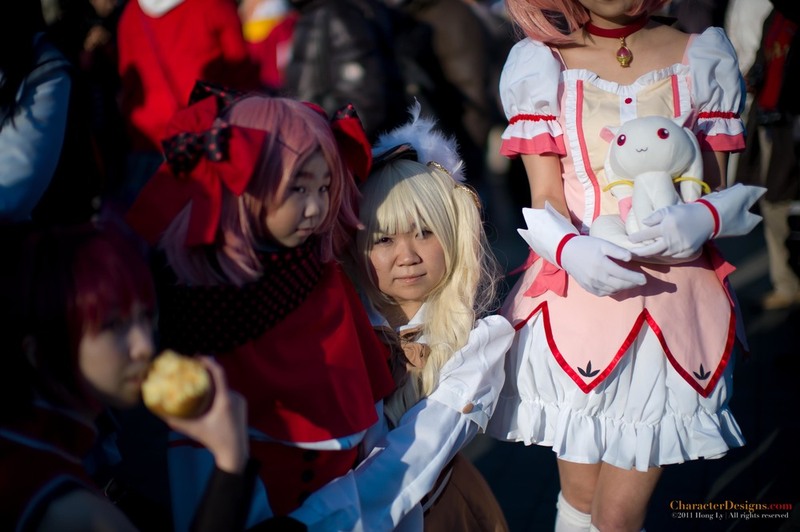 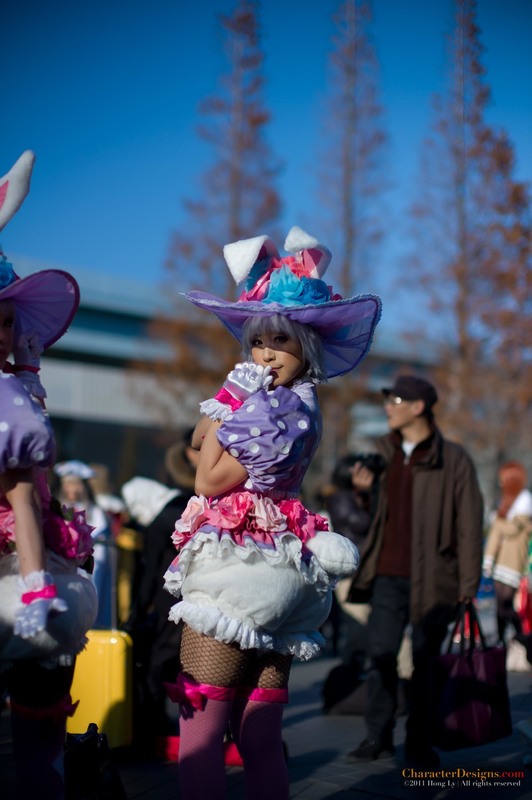 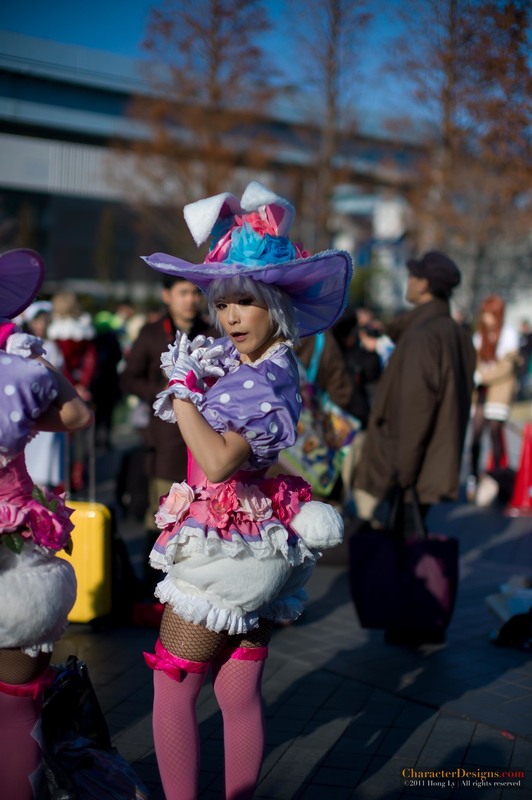 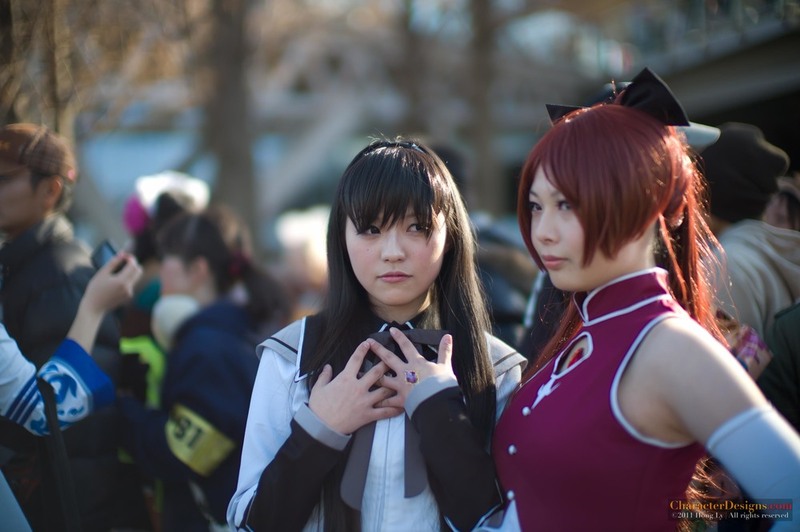 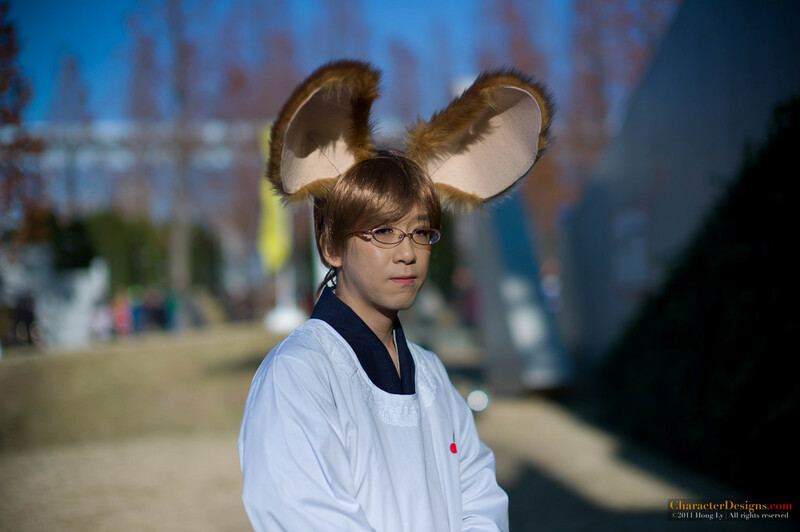 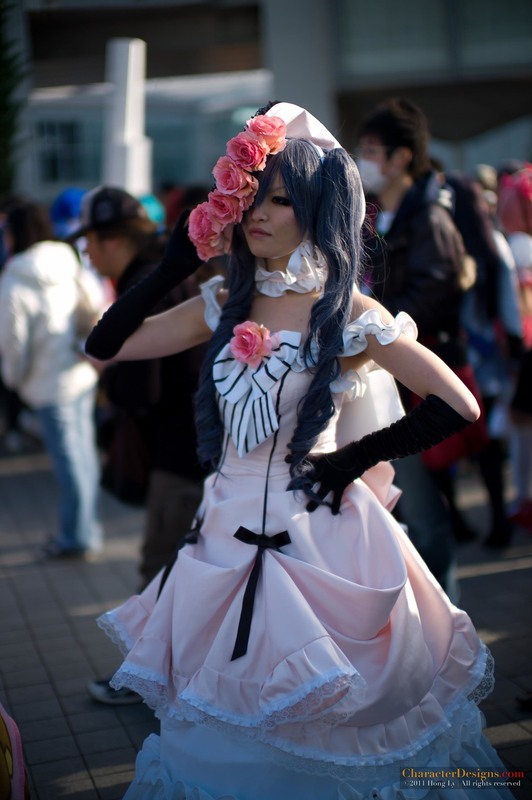 ), is the world's largestdōjinshi fair, held twice a year in Tokyo, Japan. 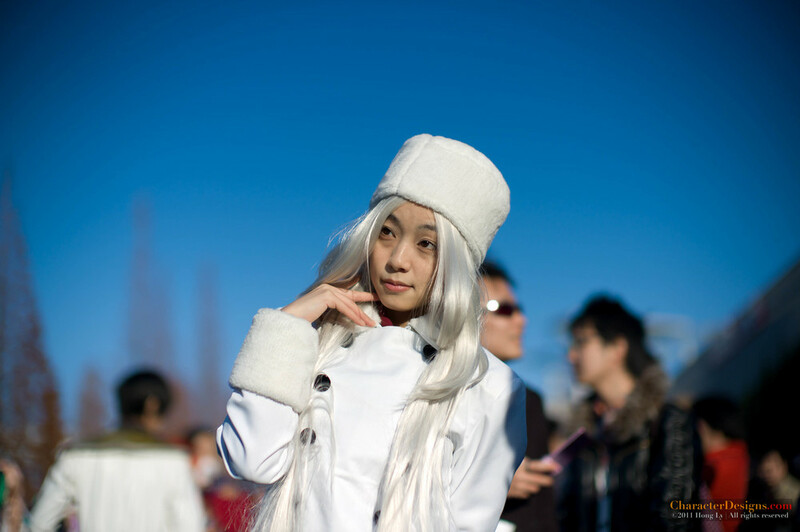 The first Comiket was held on December 21, 1975, with only about 32 participating circles and an estimated 600 attendees. 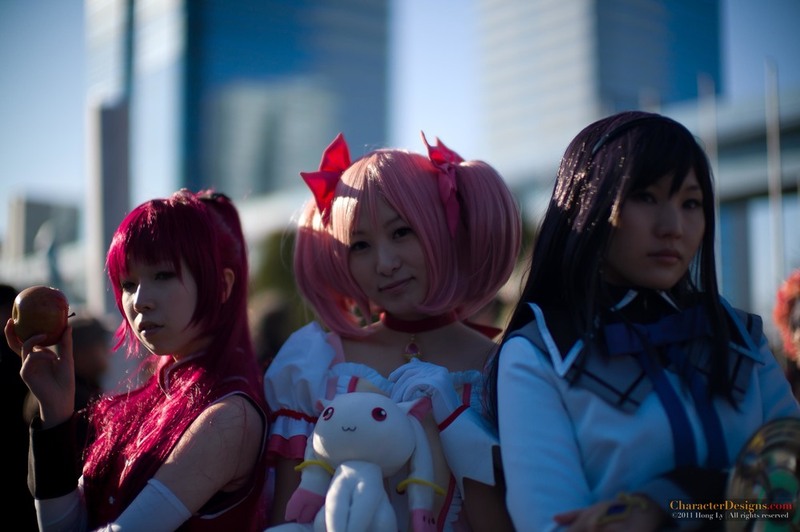 Attendance has since swelled to over a half million people."